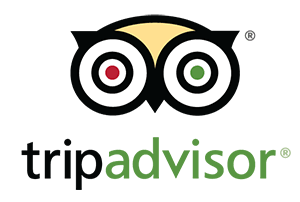 YES Travel is a well-established day tour operation company in Reykjavík, Iceland. 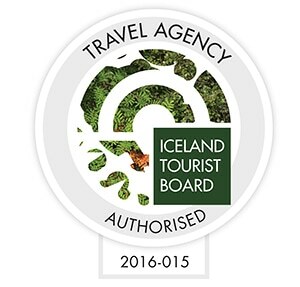 We operate guided bus day tours to all major attraction in South and West Iceland. Explore South Iceland with us! The Golden Circle and South Coast tour combines two of the most popular tours in Iceland in a single day-trip. 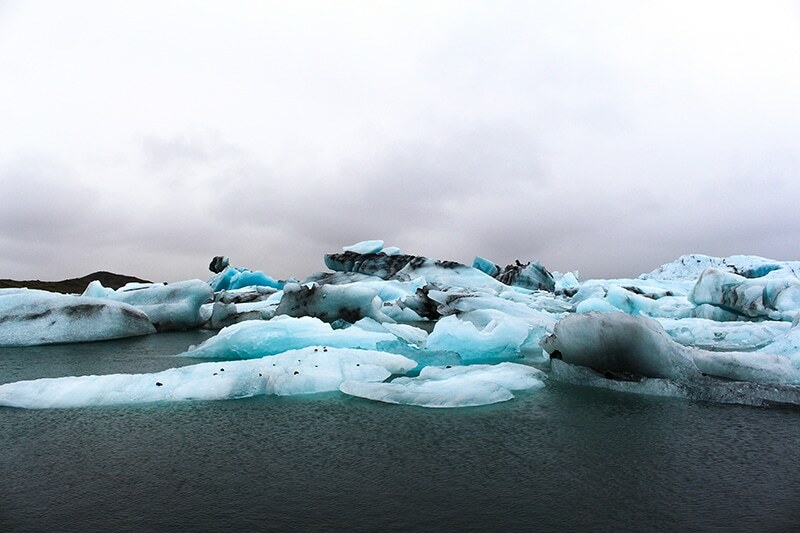 Cruise around the famous Jökulsárlón Glacier Lagoon. Jökulsárlón is a true natural wonder. This tour includes a boat cruise in between the floating icebergs and stops to some of South’s most stunning sights. Private tours for groups of all sizes! 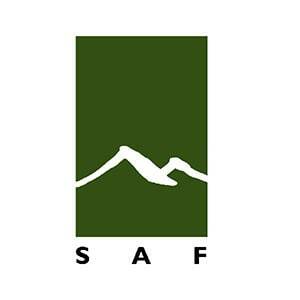 Most of our day tours are available as private tours. This is an ideal option for groups of all sizes. Airport transfers is our speciality! 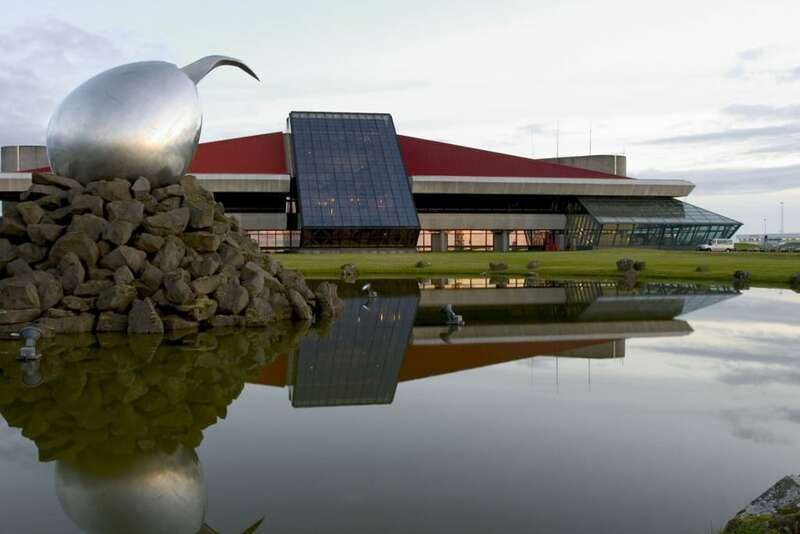 We have almost two decades of experience in airport transfers in Iceland between Reykjavík and Keflavík airport. In this tour, two of the most popular tours in Iceland are combines in a single day trip. 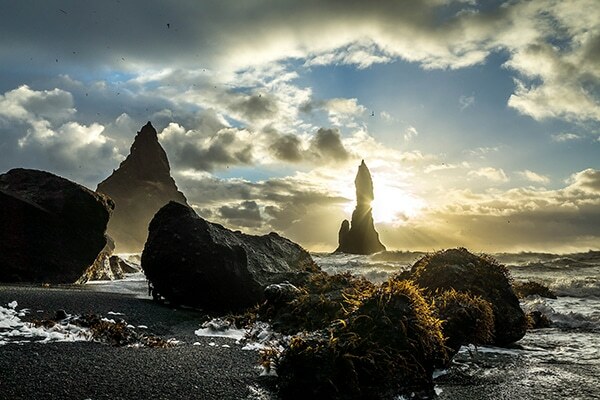 Save time and money and see both the Golden Circle and the South Coast of Iceland in one day! 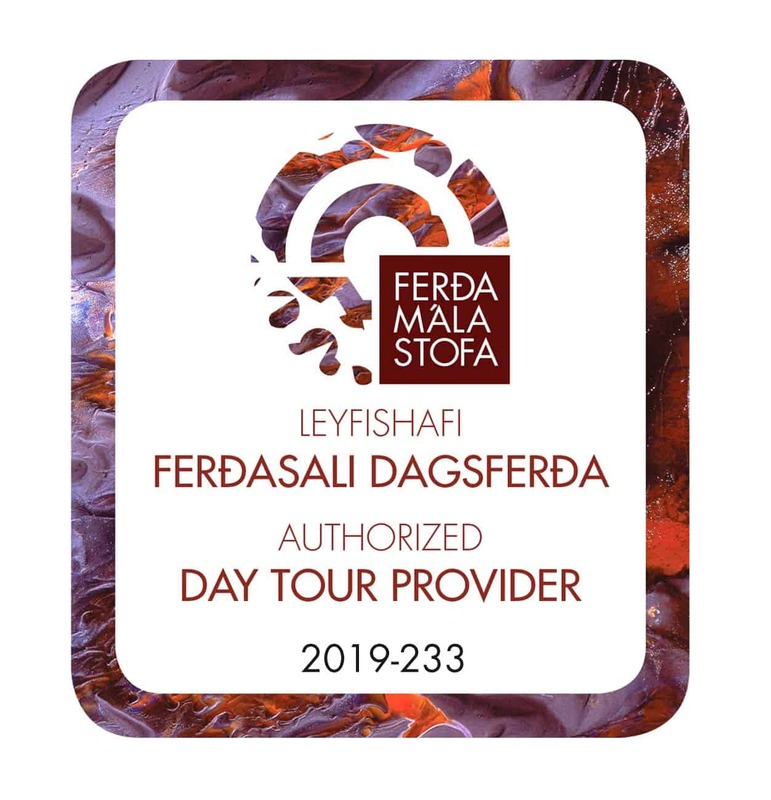 In this tour, you’ll travel along with the south coast of Iceland and all the way to the Jökulsárlón Glacier Lagoon beneath Vatnajökull Glacier and all the major sights the area has to offer. Airport transfers have been our expertise since 1998. Contact us and we’ll be ready to greet you when you arrive in Iceland and wish you a pleasant flight when you leave from Keflavík airport. Most of our day tours are also available as private tours. If you have a medium to a large group, this is the ideal option as our largest bus can accommodate up to 39 passengers. IMPORTANT NOTICE IN REGARDS TO PICK-UPS/DROP-OFFS. 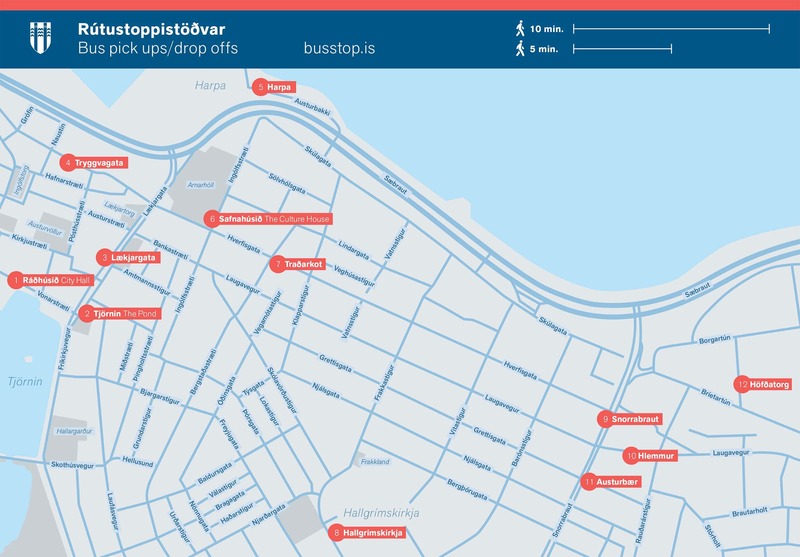 The authorities of Reykjavik City has announced that changes will be made to the current arrangement for tour bus traffic in Reykjavik City Centre, effective from 15th of July. The area where buses are not allowed to drive has been increased in size, and locations, numbers and names of the designated bus stops have been changed. You can find information on the new pickup points, and which pickup point applies for which hotel if you click on the button below. Please go to http://busstop.is/ for further information. For hotels that are not listed, the current pickup arrangement will remain unchanged. This applies to all departures of scheduled tours and transfers from 15 July 2017 onwards. Current arrangement will be in use throughout 14 July. Feel free to contact us if you have any questions. 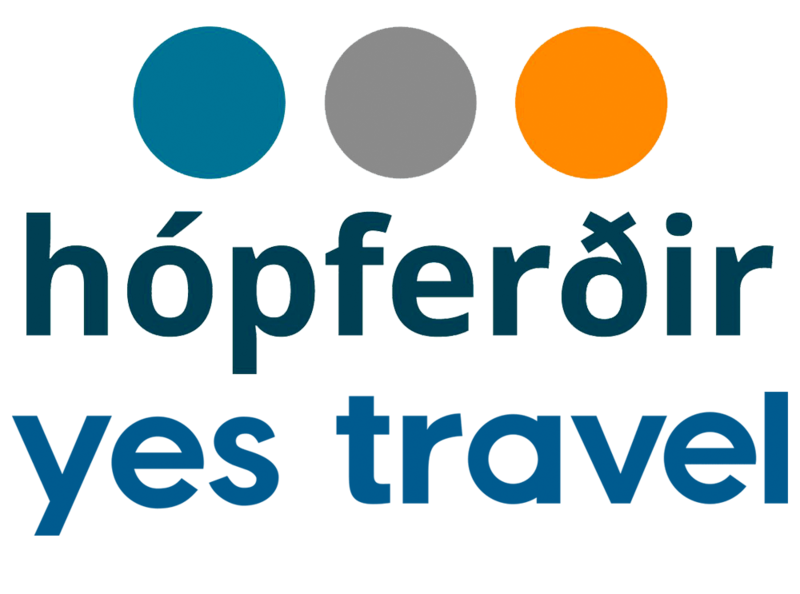 Hópferðir is a licensed and authorized travel agency in Iceland. Our guide, Gudjon (sorry about the spelling, I am just writing his name phonetically!) was the best tour guide we have ever had the pleasure of travelling with. Gudjon was so knowledgeable about Iceland, and everything in the world. He was such an interesting and intelligent man. We both agreed that we had never been on an organised tour with a guide as good as Gudjon. Thank you!